To make your tour complete, we have planned this City tour for you that will let you enjoy maximum beauty of this city. 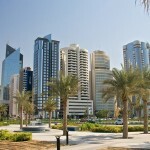 Abu Dhabi is the capital of the United Arab Emirates and has many of its striking examples of modern architectures. This city shows intriguing interruptions of Islamic themes that are successfully captured in modern materials. 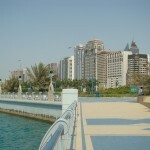 There is lots of to see and enjoy in Abu Dhabi and we will provide you with the chance of enjoying this beautiful city. Our route will be shimmering skyscrapers, villas and palaces line. This the capital and the second most populous city in the United Arab Emirates (UAE). It is one of the 68th most expensive big citys in the world. 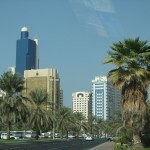 You will enjoy very much in this city because of the high buildings and state-of-the-art malls and mosques. This takes you on a quick tour of some of the best attractions the city has to offer. 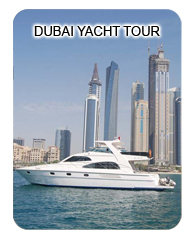 The tour will be conducted on an air-conditioned Coach which will pick you up and return you to your hotel. A English speaking tour guide will also with you who will answer your questions. 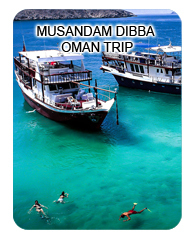 You will have the chance of enjoying gulf waters and enticing offshore islands. 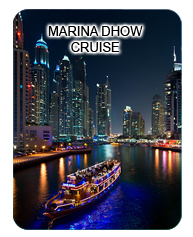 We will also take you to the largest man made port that is located at Jebel Ali free zone. You will be able to take pictures of the stunning buildings and lots of sceneries that will meet you on the route we will follow. Your tour would be luxurious, enjoyable and unforgettable as our seating arrangement would be as per availability or when you will come to us for booking. To make your tour exciting and trouble free, we will give you the right and required seating arrangement according to your requirement.